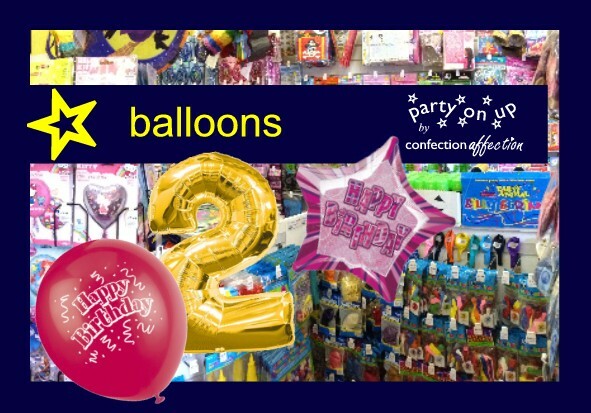 You can trust Party On Up to create quality, elegant balloon décor for your special day. 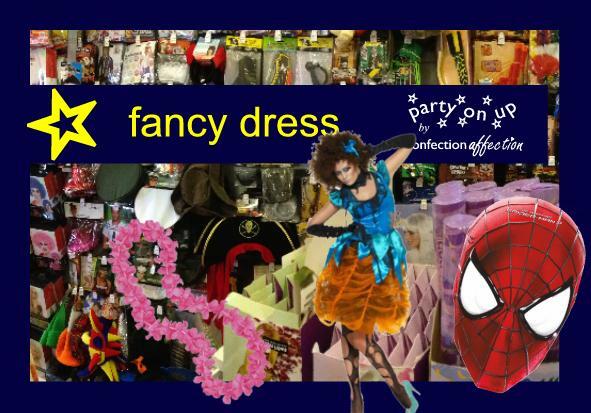 We have a huge range from classic arrangements to great new contemporary designs. 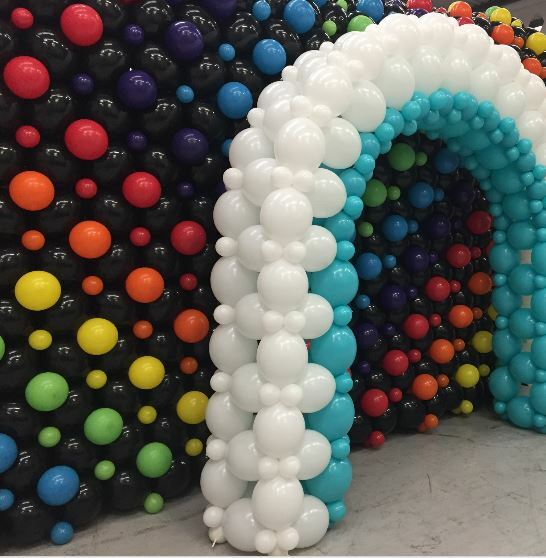 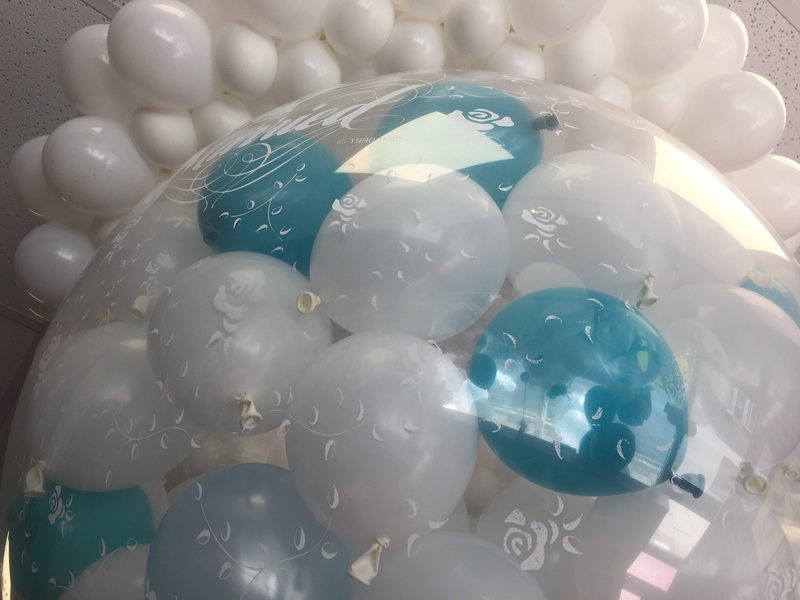 Balloon décor is our passion and our speciality. 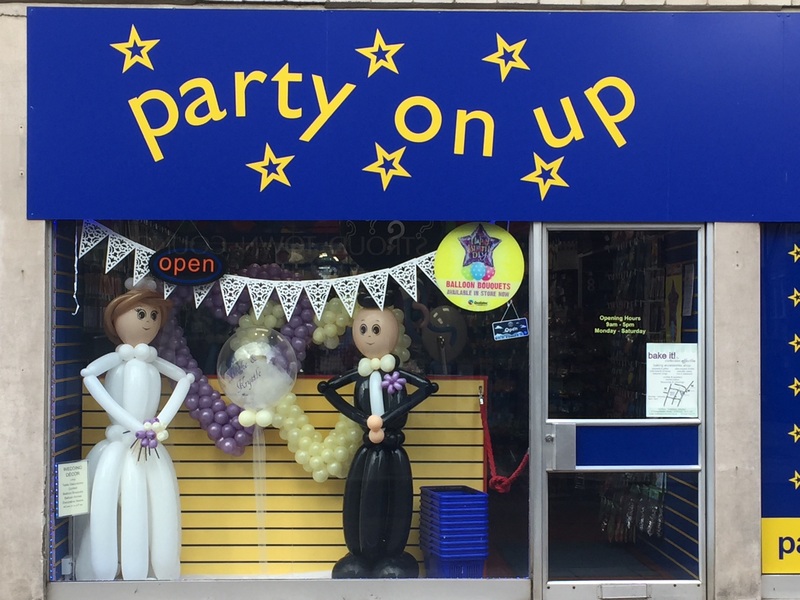 We offer you choice, flexibility and accessibility – we have an extensive range of balloons and you can come to see us and our work at our shop in the heart of Stroud. 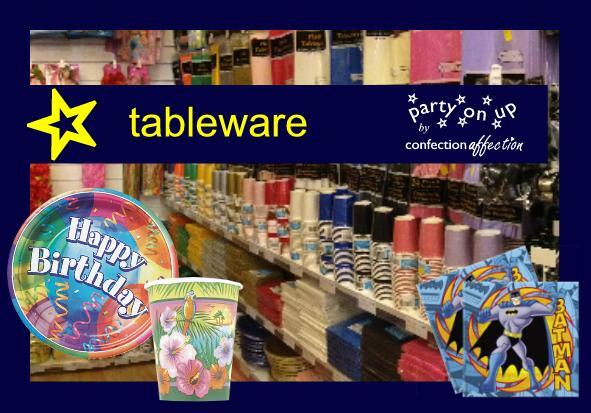 We are happy for our customers to collect their décor from us, if they wish, or we will deliver and install it at your venue for you – it’s your choice. 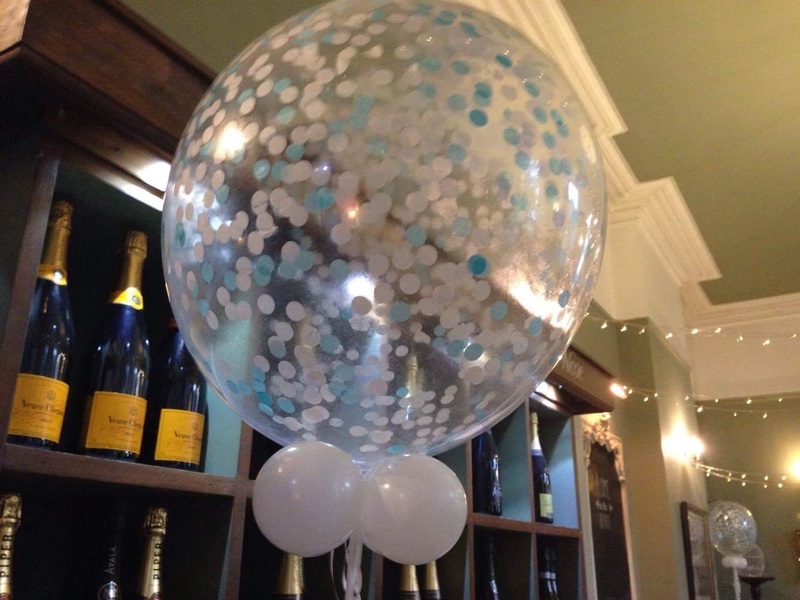 View our Elegant Wedding Balloon Décor Brochure here to see our latest ranges. 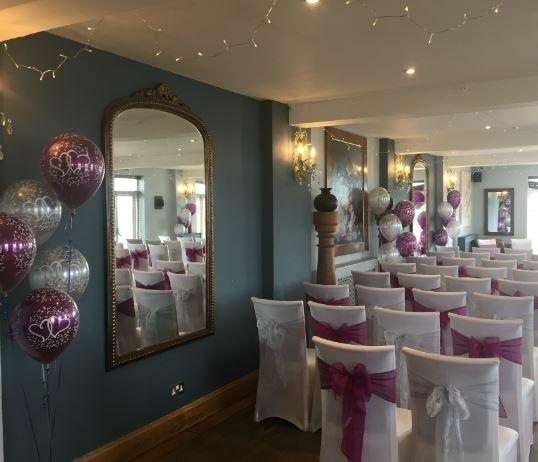 Contact one of our wedding décor specialists who will be delighted to discuss your specific requirements and work with you to select the best décor and colours to complement your vision.